A recipe for a Japanified Chinese dish may seem like a strange thing to post right before Christmas, but Christmastime always makes me think of the scene in A Christmas Story where the neighbor’s dogs escape and get into the kitchen on Christmas Day and eat their turkey, so the Parker family has to have Christmas dinner at a Chinese restaurant instead. So here we go! 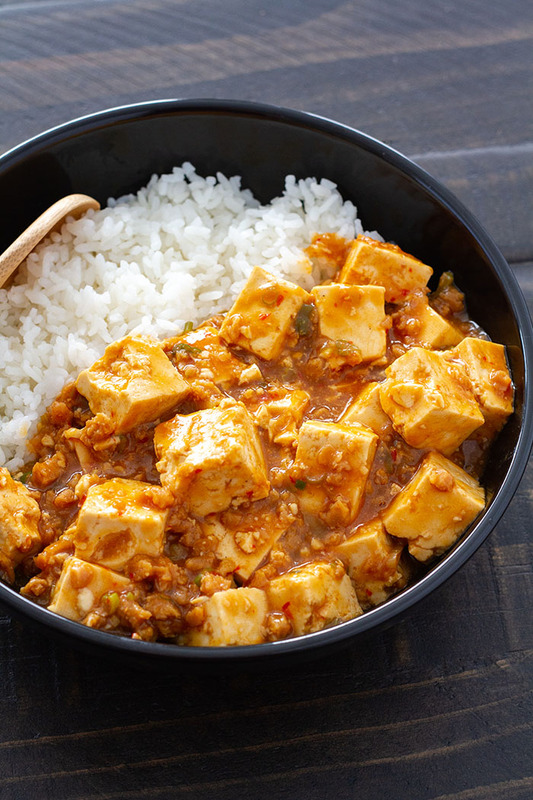 Mapo tofu (“maw-boe-doe-foo” in Japanese) is a Japanified version of a Chinese dish from the Sichuan province. It is made by stir-frying tofu and ground meat in a garlicky spicy sauce. The Japanese version is much less spicy and a bit sweeter than the Chinese version, and is now ubiquitous throughout Japan. 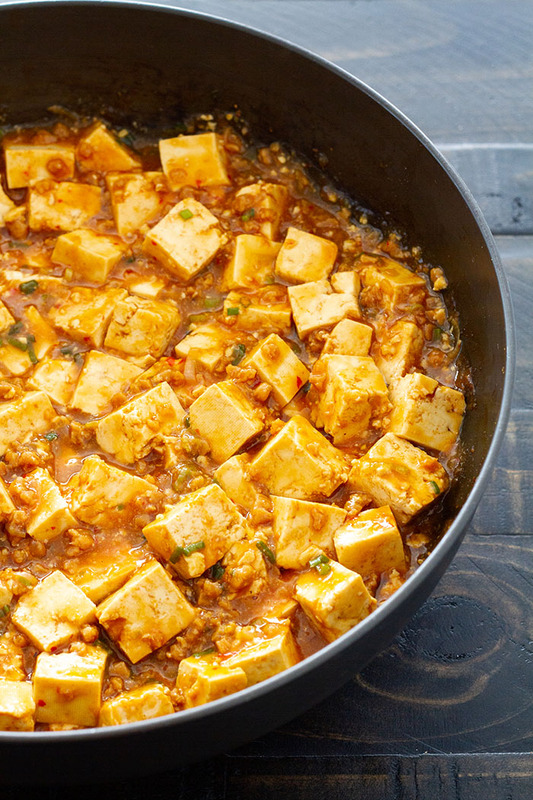 Mapo tofu has long been a favorite dish in our family. When Monkey sees me cutting up a block of tofu, she gets very excited and shouts “Mabo foo-foo! Mabo foo-foo!” Mr. Fuji actually introduced me to it when we were dating (he had lived in Japan on several occasions before we met). 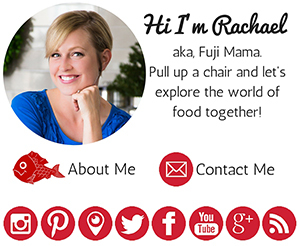 I’ve been working on a veganized version of it for about 6 months, so when Mr. Fuji declared last week that he loved the most recent version and I didn’t need to do anymore tweaking, I was excited! I use Gardein’s Beefless Ground in place of ground meat (I also love Trader Joe’s Beef-less Ground Beef) and vegetable broth in place of chicken broth. None of the other ingredients need substitutions! 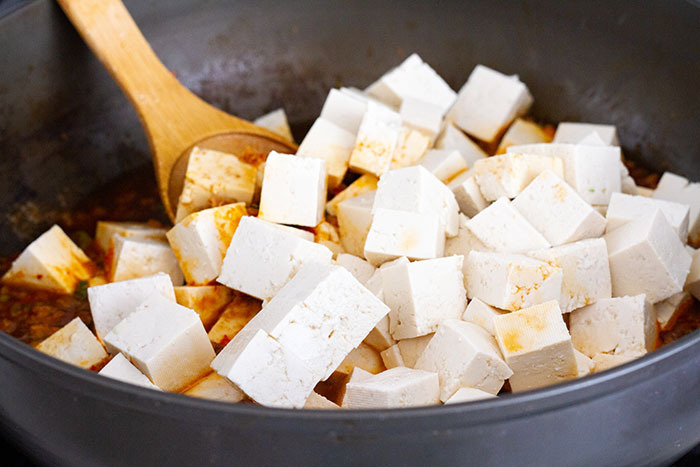 Silken tofu is usually used in mapo tofu, but my kids prefer it made with firm tofu. You can use whichever you prefer . . . I won’t tell. One of the key ingredients is toubanjian/doubanjiang, a spicy, salty paste made from fermented broad beans. 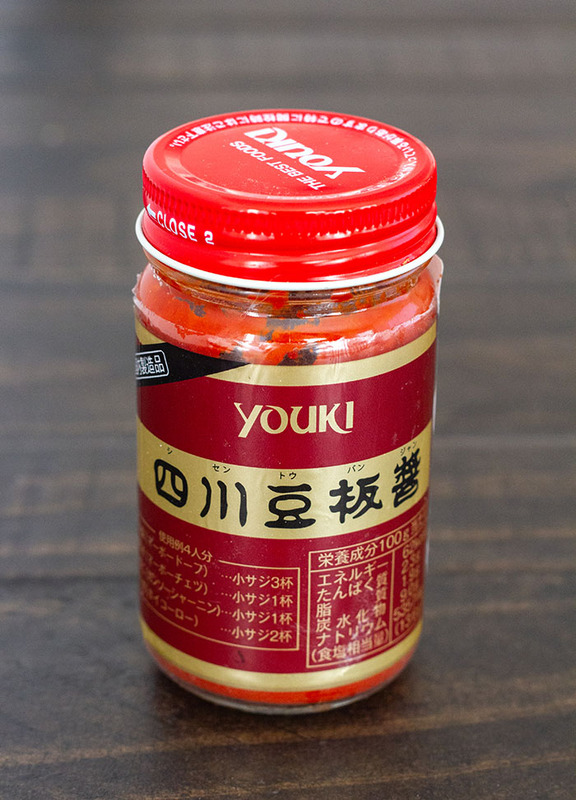 You can buy plain or spicy versions (the spicy versions contain red chili peppers). I always buy mine at our nearest Asian market (usually the more affordable option), but you can also order it off of Amazon. I prefer the variety with chili peppers. Making mapo tofu is very straight forward. Once you have all of your ingredients together and your tofu and green onions chopped and sliced, cooking takes less than 10 minutes. 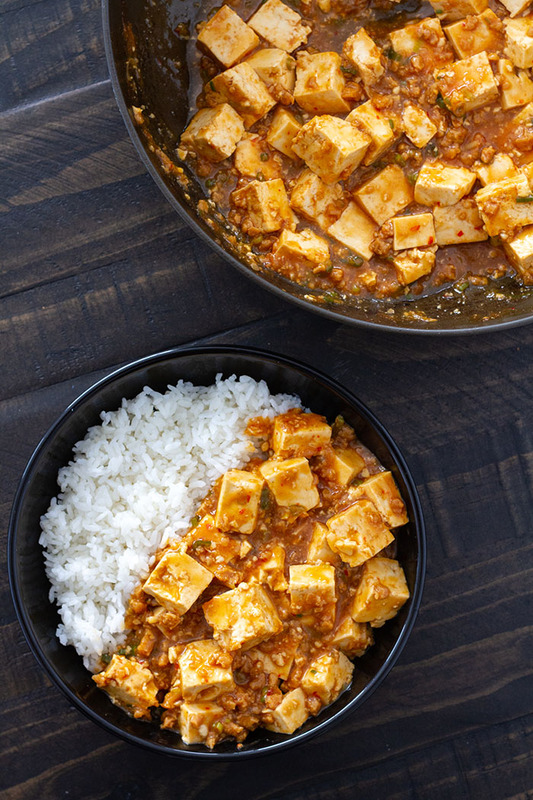 We prefer to eat ours as mabo don—a bowl of rice topped with mapo tofu. 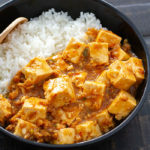 This recipe for Mapo Tofu is a vegan Japanese version of a Chinese dish--ground meat (meatless ground in this case) and tofu stir-fried in a garlicky flavorful sauce. A family favorite! Heat the 1/4 of water in a wok over low heat and add the green onions, ginger, garlic and toubanjiang (use 2 teaspoons if you want spicier mapo tofu). Raise the heat to high heat and stir-fry everything for about 30 seconds, or until fragrant. Add additional water as needed to prevent burning. Add the meatless ground and stir-fry until it is heated through. Then add the vegetable broth, mirin, and soy sauce. Once the mixture comes to a boil, add the tofu and gently stir it so that it becomes coated in the sauce. When it starts to boil, reduce the heat to medium. 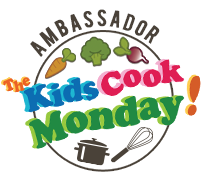 Stir the cornstarch together with the 2 tablespoons of water in a small bowl, then add the starch to the wok and stir it in until it is mixed well. Continue to let the sauce simmer until it thickens. Remove the wok from the heat and stir in the toasted sesame oil. 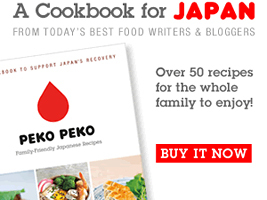 Serve immediately over hot steamed rice.